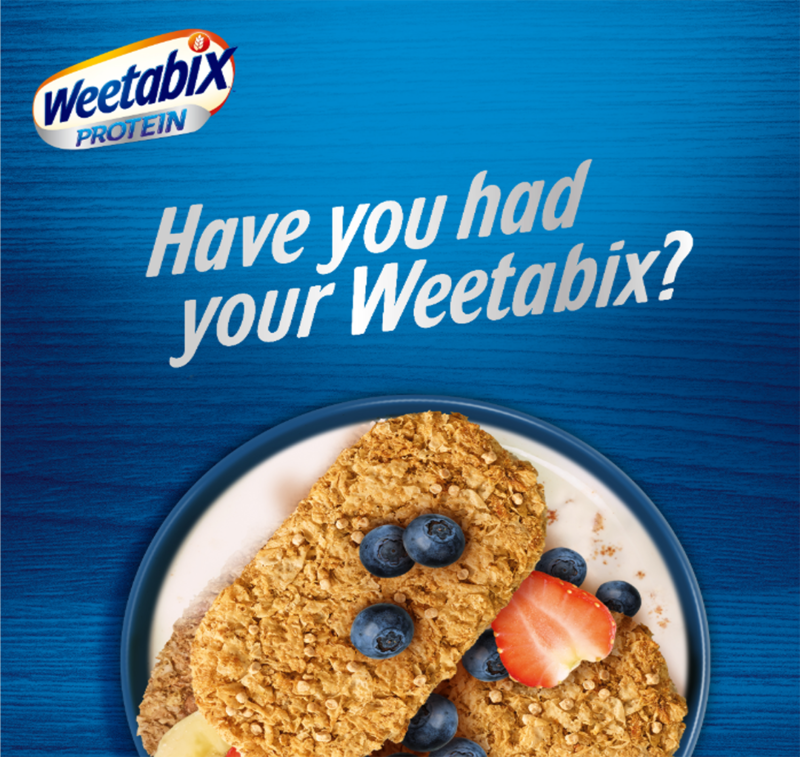 Have you had your Weetabix? Not a joke! Protein? Fibre? Vitamins and iron? 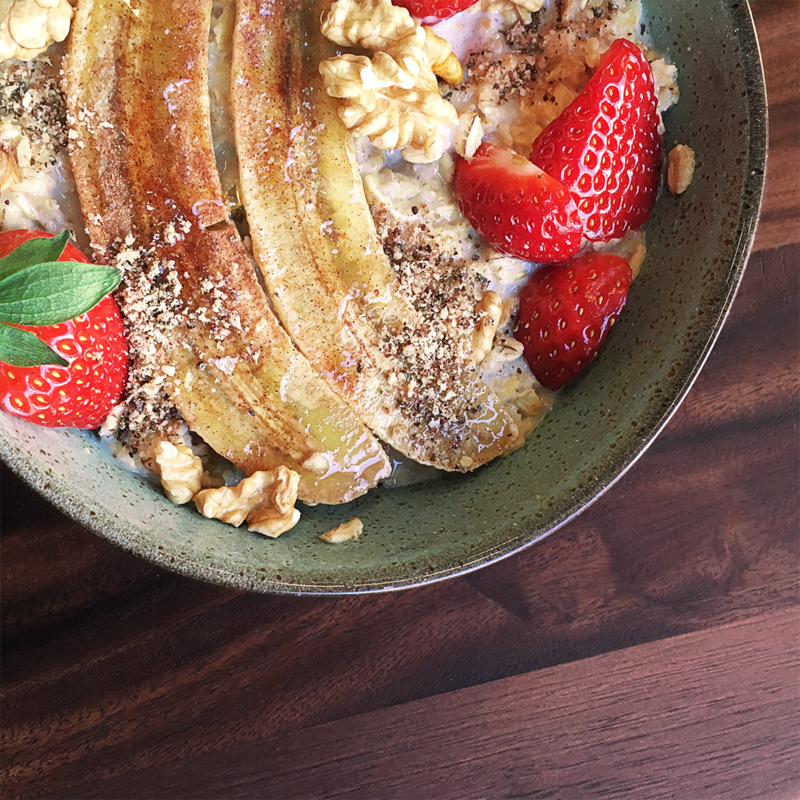 Try our Weetabix Protein Everything you need to for a great start to the day!